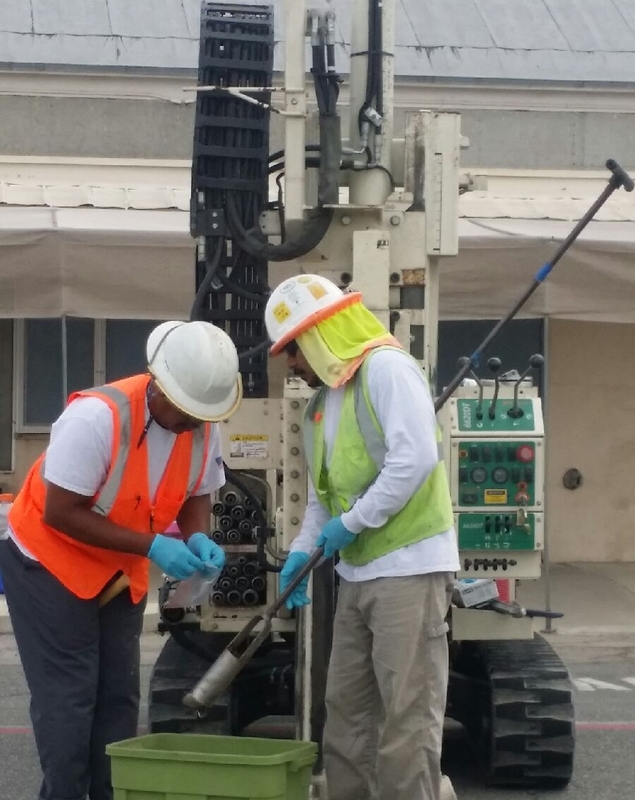 Our fleet of Geoprobe rigs is one of the best maintained fleets around. 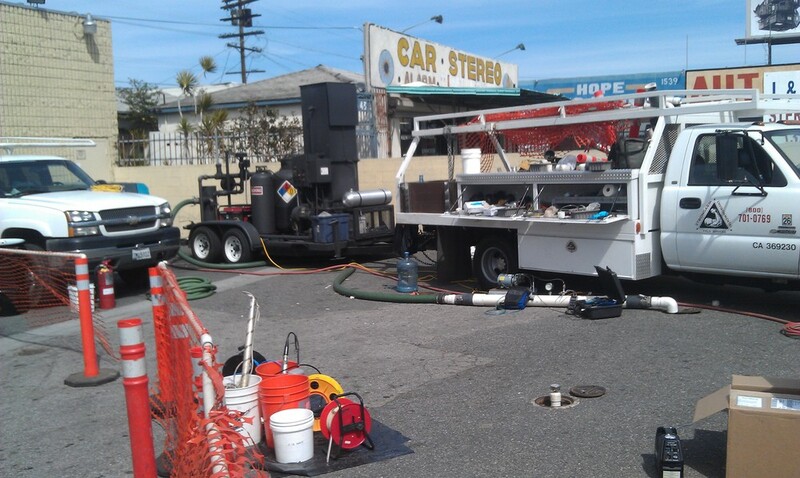 We take great pride in our equipment; therefore, when we show up on your site, our rigs are clean, fully stocked, and well maintained. Also, our operators are always friendly, helpful, professional, and focused on working safely. 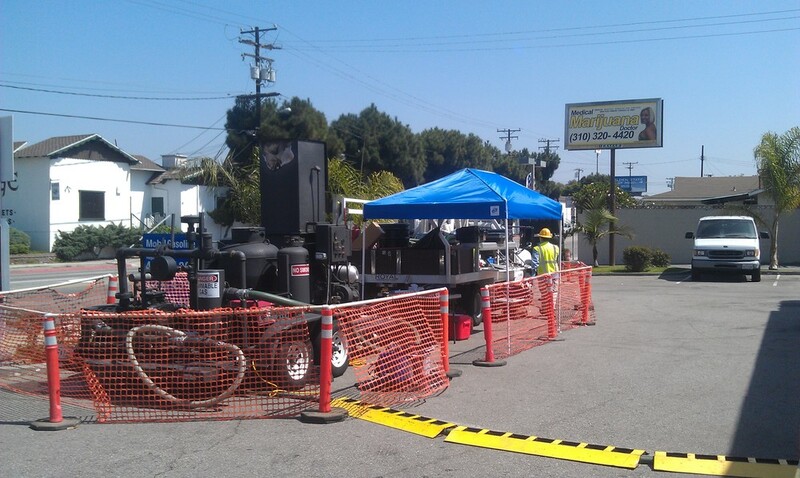 We provide coordination of pulse-remediation events, air-sparge tests, pump tests, and step tests.